Reading Well Books on Prescription for dementia recommends books you might find helpful if you have dementia, are caring for someone with dementia or want to find out more about the condition. The books include information and advice, help after diagnosis, practical support for carers and personal stories. 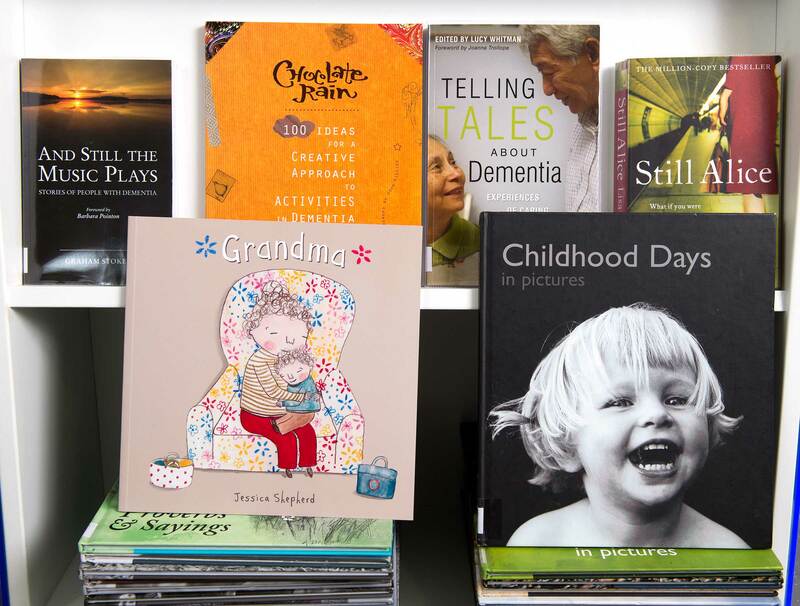 The books have been recommended by health professionals and tried and tested by people with experience of dementia. All the books are available in Wakefield Libraries and can be reserved free at a branch or online.